St. John’s is a strong supporter of missions. 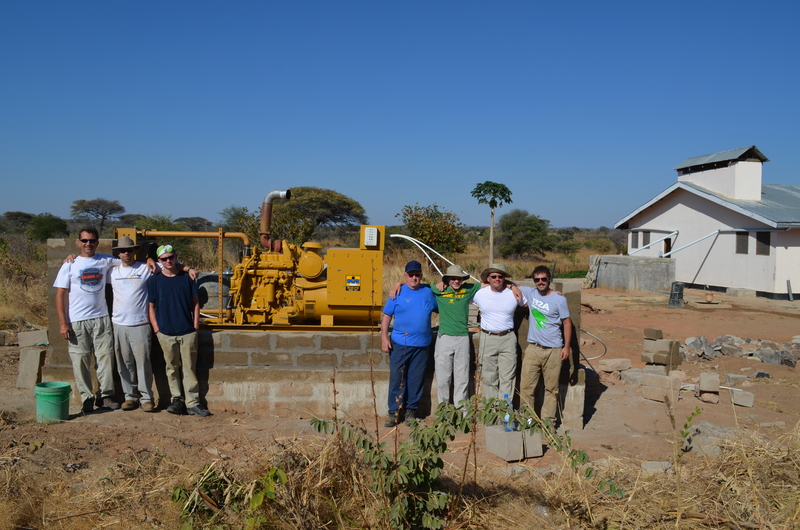 In 2007, about 30 members of the congregation went to Tanzania and helped build a hospital for the East of Lake Victoria Diocese. 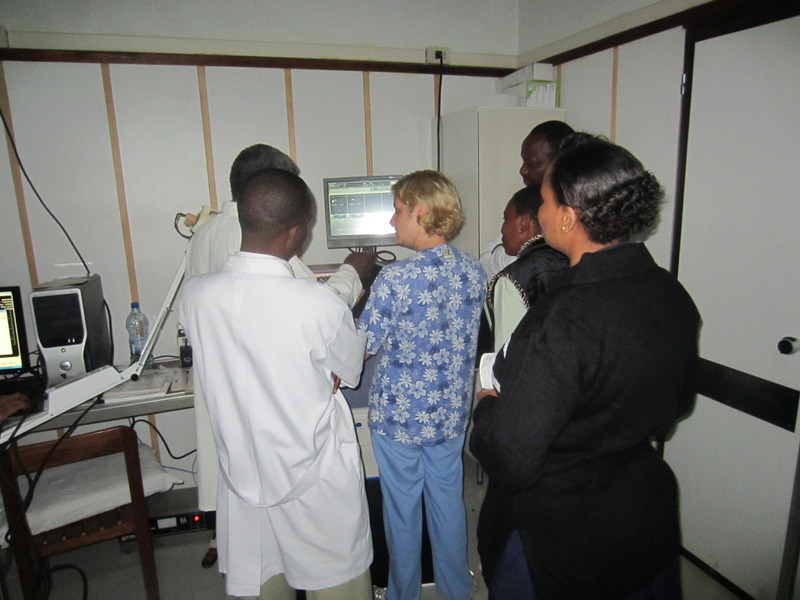 During the summer of 2012 15 people from St. John’s’ “Back2Africa” mission team returned to Tanzania where they installed X-ray equipment at Itigi and at the village of Malongwe they installed a large CAT generator. 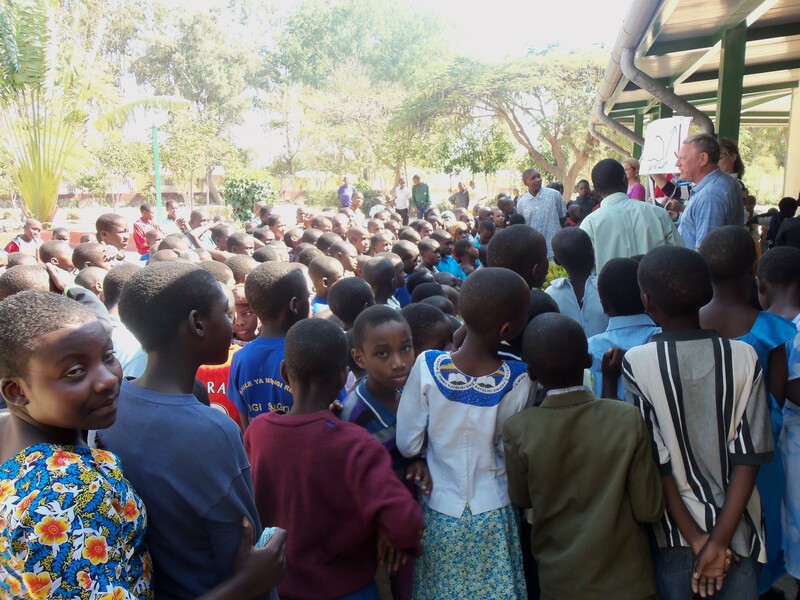 Additionally the Back2Africa team conducted a VBS (Vacation Bible School) for the Village of Hope where 250 children who are HIV positive reside. 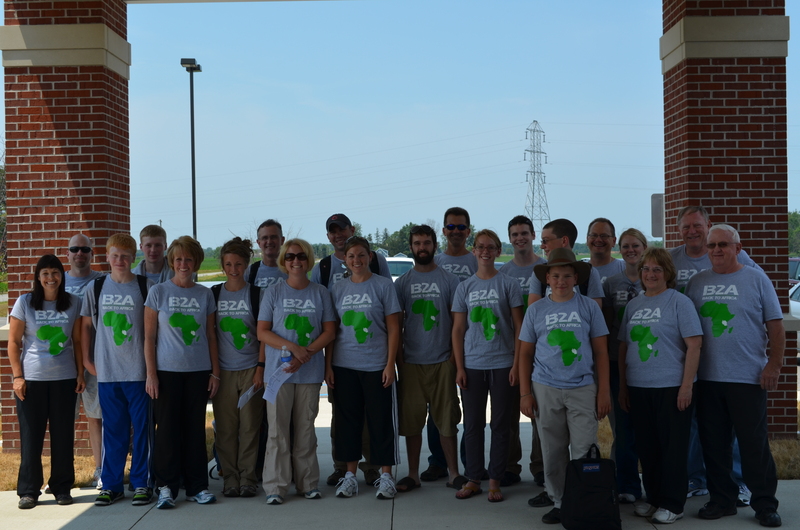 These mission trips have been a blessing to the people of Tanzania and the people of St. John’s! 2007 mission team constructing “The Patricia Ward” named after a member who passed away before she could make the trip. We also support over 15 various local, national and international mission projects!